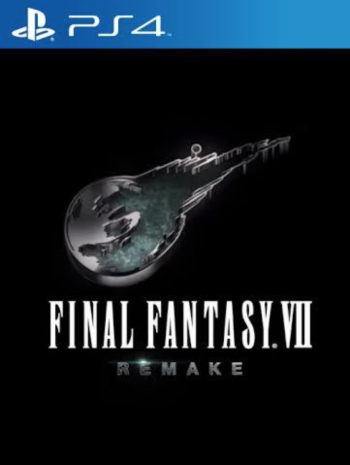 One of the greatest, most important examples of third party exclusivity jumping ship in history has to be Square Enix deciding that Final Fantasy 7 would be coming not to the Nintendo 64, as everyone would have assumed, but to the PlayStation. This decision transformed the games industry- Final Fantasy 7 arguably sealed the PlayStation’s dominance worldwide- without it, there is a legitimate possibility that the N64 would have caught up. If so, PlayStation would not have been the juggernaut that it is today. Square’s departure also began an exodus of sorts of third parties from Nintendo’s system, another development the effects of which are felt to this day. 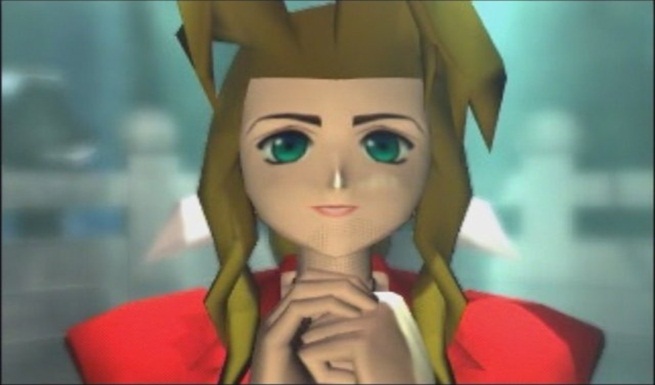 Most importantly, Final Fantasy 7 on PlayStation was able to achieve an unprecedented focus on storytelling, which, again, heralded a trend towards cinematism in video games. But in all of this hubbub, how did Nintendo actually feel about the loss of one of their most important partners in Square Enix? In a recent Polygon article (via Nintendo Life), Hiroshi Kawai, Character programmer at Square Japan, Hironobu Sakaguchi, the creator of Final Fantasy and director of Final Fantasy 7, and Yoshihiro Maruyama, director of Square US, each recounted their version of what had transpired back then, each of them giving a wildly different picture of how Nintendo had responded. Nintendo’s troubles with third parties continue to this day, although it looks like that could change with the Nintendo Switch. Square Enix, on their part, continue to chase the kind of success they attained with Final Fantasy 7, and were unable to ever replicate again- although it looks like Final Fantasy 15 may outsell Final Fantasy 7 in the end.